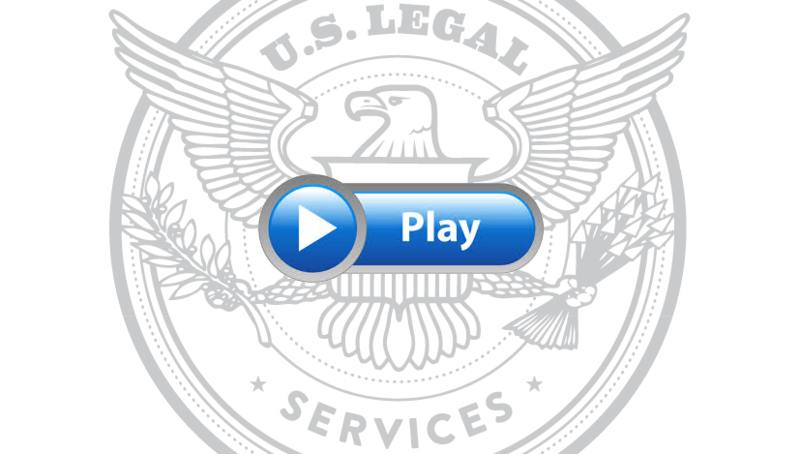 Gain an additional source of revenue at no cost by becoming a Network Attorney with U.S. Legal Services. As our partner, we’ll work together to give our mutual clients quality legal services and peace of mind. Why should you join our network? What do you need to be a part of our network? Watch the below attorney testimonial from Omar Farooq, Esq, one of our Network Attorneys. Current network attorneys can visit our FAQs for network attorneys. Email us at attorneyinfo@uslegalservices.net or call us toll free at 844-894-LAWS.